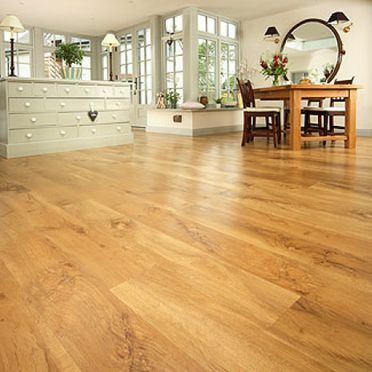 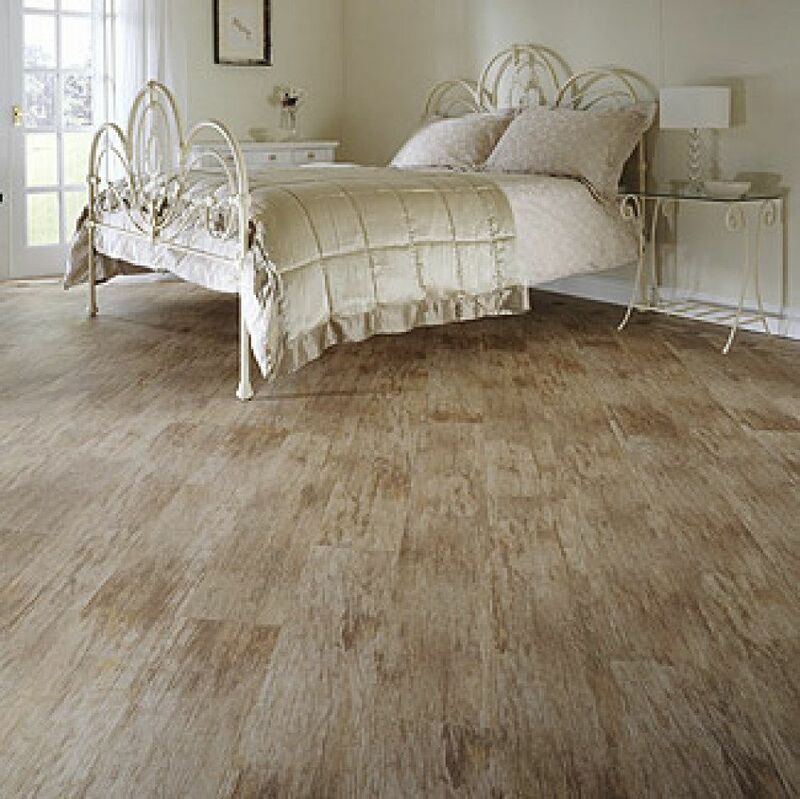 Made from an exceptionally durable form of customised vinyl, Karndean flooring replicates all the beauty of natural flooring materials with none of the practical drawbacks. 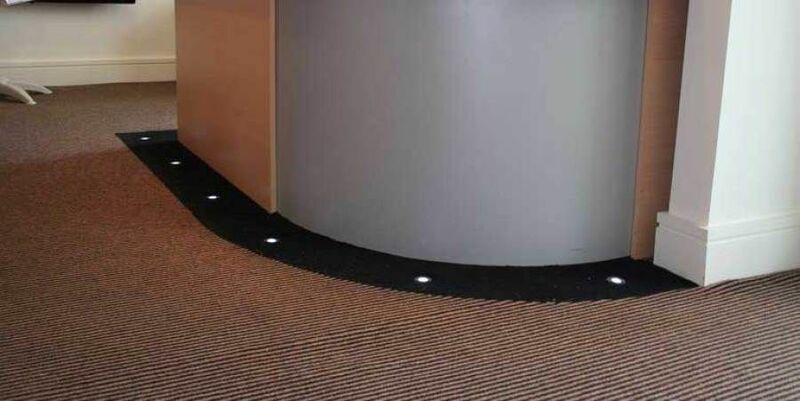 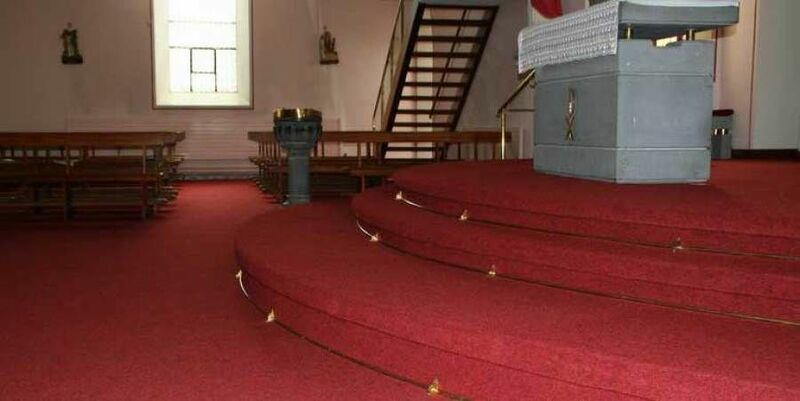 Whilst being virtually indistinguishable from the materials which inspire our designs, offers significant advantages in terms of design capability, maintenance and cost. 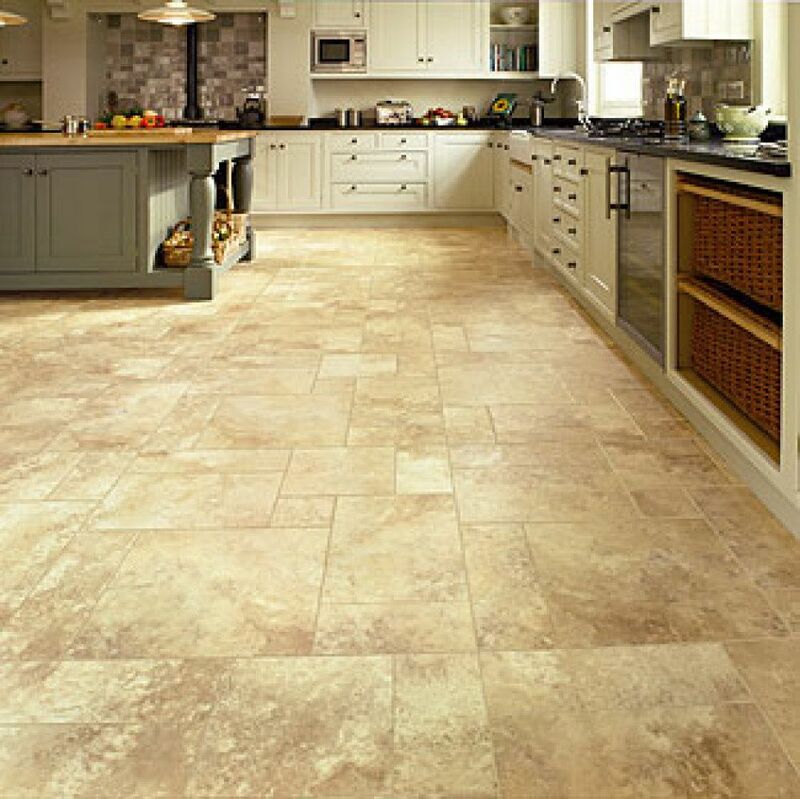 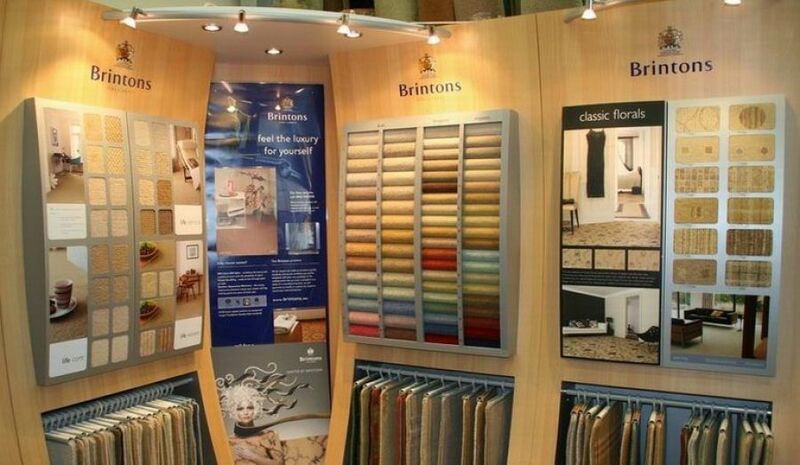 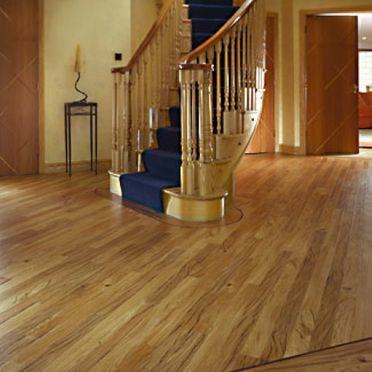 We stock vinyl in a range of widths, meaning there is something suitable from the smallest room to the largest. Vinyl Flooring is very durable and can last for years. 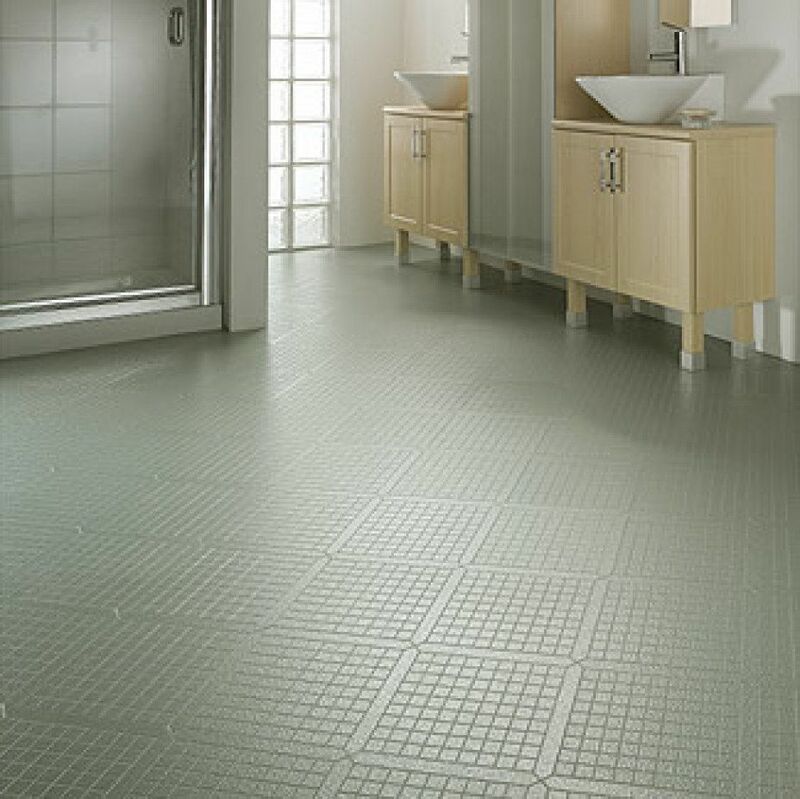 This also means that it is perfect for areas where you expect high traffic. 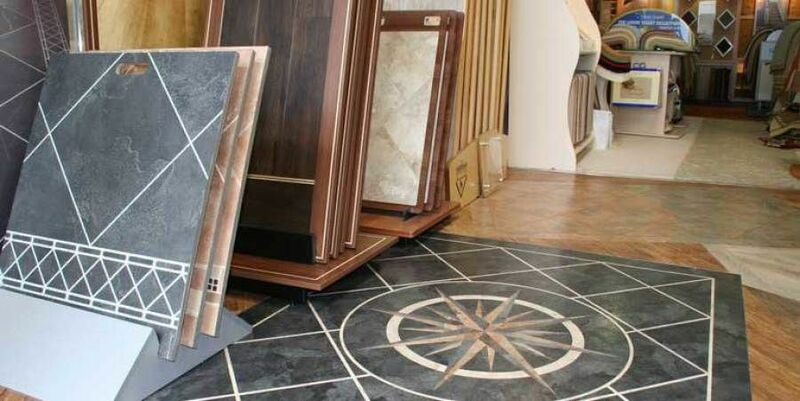 There is a huge selection to choose from when you go with vinyl flooring. Opt for timber effect, tiles and much more. 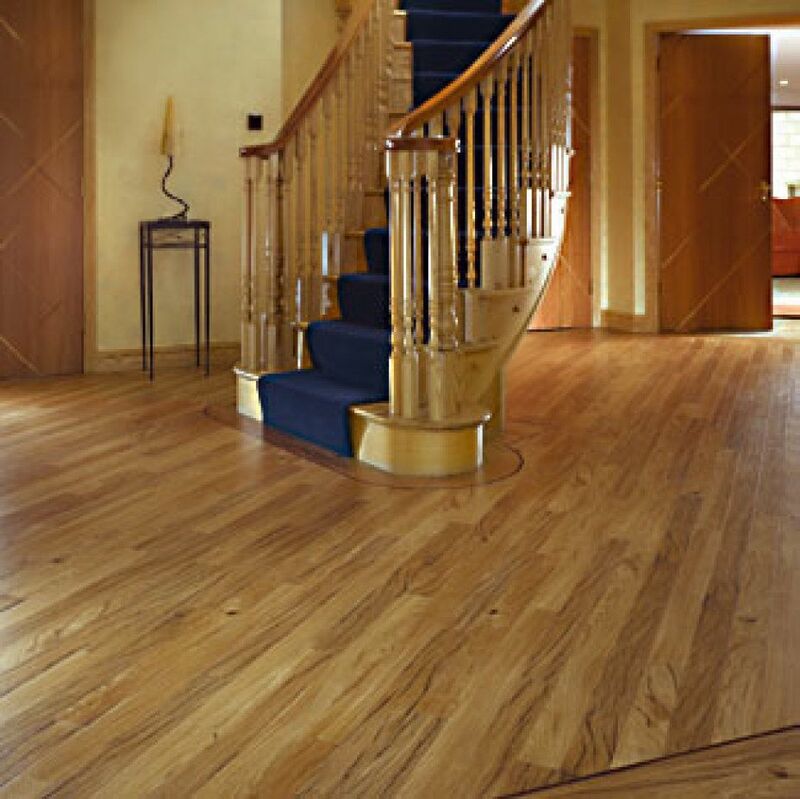 Vinyl is softer than other types of flooring, which makes it perfect for areas where children play. 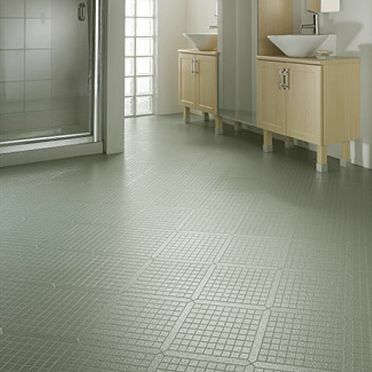 Vinyl Flooring is very easy to maintain. Vinyl is very popular due to affordability. Vinyl is also very soft underfloor. 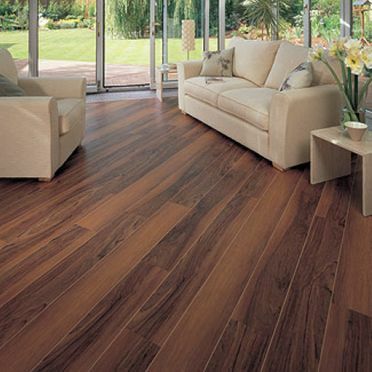 Vinyl is very hygienic, perfect for those with allergies.